Hooray! One of my favorite beauty webshops Notino turned 15 this week, and to celebrate the birthday of Notino they came with an amazing offer! Use the code “notino15jaar” this week to receive 15% off on all perfume items, how amazing is that? Imagine things like niche perfume brands, scented candles or diffusers! They offer the most wanted beauty products: from a niche perfume, limited edition blush to a scented candle. Almost everything you are looking for is available on their webshop. How about a Notino wishlist? To make the shopping a little bit easier for you, I will share my Notino wishlist of must haves for perfume items. I’ve been a customer for almost a year now since I found their webshop and I exactly know where their treasure items are hidden. 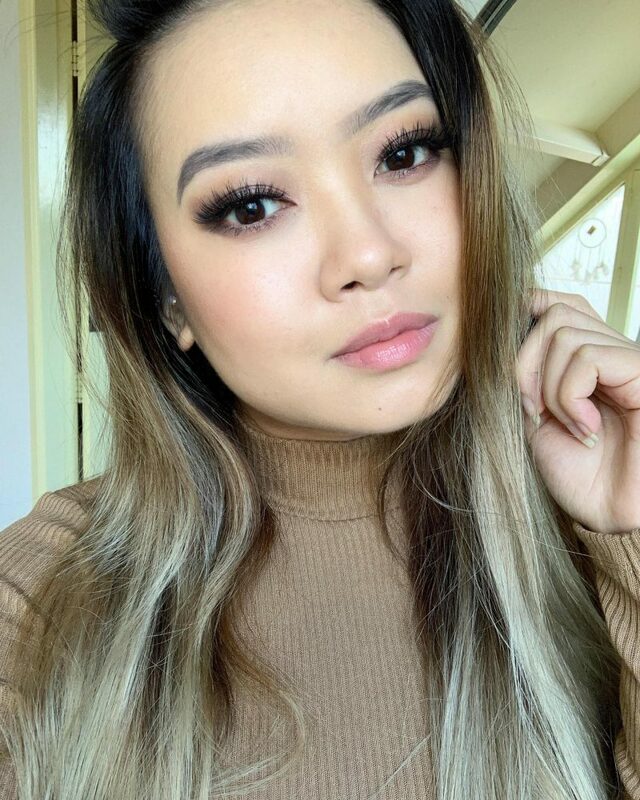 A real beauty lover always has her little wishlist saved on her phone, so keep your phone near you and type down your favorites of my list! I think everyone will love a candle, especially when they have an amazing fragrance that will remind you of something special. Before I go to sleep I always lit one of my 15 scented candles to make me feel relaxed and ready for my night routine. My fiancé likes to have a scented candle in his game room, so you won’t smell that it is a real mens cave. Great to receive it as a gift or just to treat yourself! These scented candles are sometimes also named hygge which stands happiness, because they will make you feel comfortable. 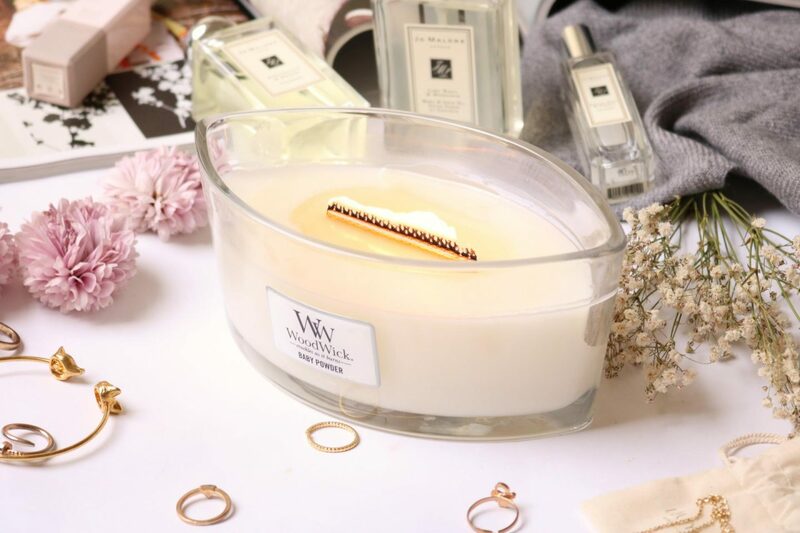 The Woodwick Baby Powder Heartwick is an amazing candle that makes crackling sounds of a fireplace! The Paddywax Rosewater and Coconut candle is just amazing, the jar has this holographic design and can be used as a storage. 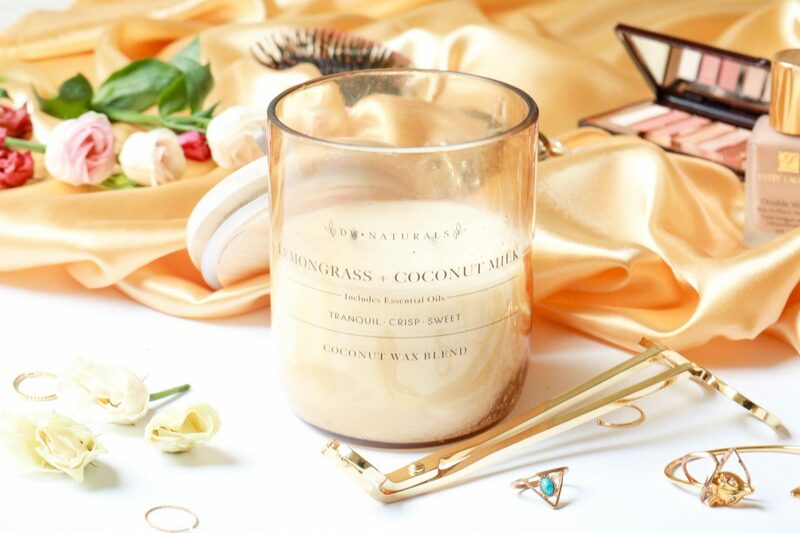 The DW Home Lemongrass and Coconut Milk are super affordable and DW Home offer such an amazing variety of candles. If you don’t know any candles from Bath and Body Works Pumpkin Marshmallow then you are living underneath a rock. During the winter I’ve ordered two scented candles on Notino: one from the brand DW Home and Woodwick. Both are amazing and are sold for a great price at Notino. 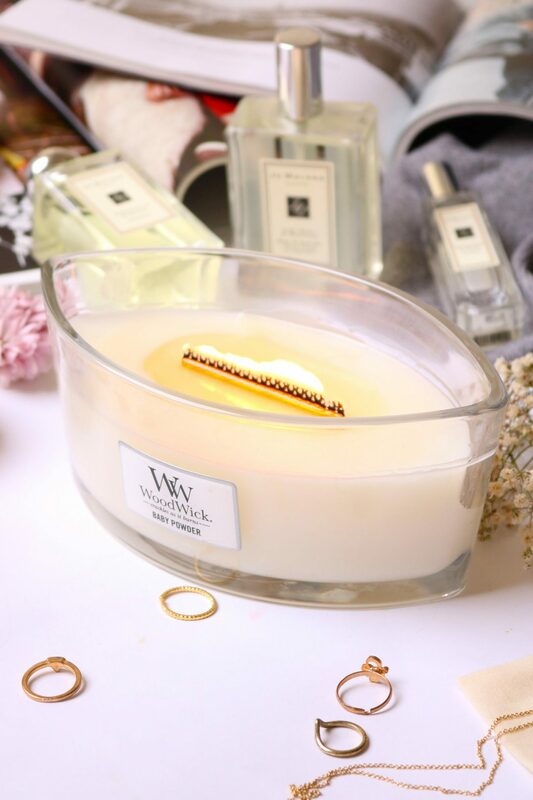 What makes these candles so special is that both brands are affordable and offer a huge range of variety of fragrances. When you look at other niche brands like Diptiqye you have to spend over €30,- for a small candle of 70 gram while with DW Home you have a 240 gram candle for the same price. I always had a weakness for expensive items, especially when they are super special and maybe only 100 available around the world. A niche item makes you feel different as soon as you start using it! I know it is a high amount you sometimes have to pay for a great product, but it is an investment in your happiness! The Escentric Molecules Molecule 01 is an cult item! I luckily own this perfume already but I will definitely repurchase it. The Acqua di Parma Colonia Assoluta is so amazingly fresh and unique, reminds me of a field of fresh flowers. I have a sample of the By Kilian Good Girl Gone Bad and I couldn’t stop sniffing! The Tom Ford Tuscan Leather is mysterious and warm, so unpredictable. I’m not saying that I own all of them, wish my was that great. But I sniffed these perfumes many times when I came across them in stores, and I always imagine myself having this collection of niche perfumes. Each of them is unique but personally the By Kilian Good Girl Gone Bad is the best out there. A wishlist is always personal, so keep in mind that our taste can be very different. My Notino wishlist is based on items I always wanted or just heard amazing things about it. I think that some of you don’t even need a list as they already know what they want! Make use of this amazing offer of 15%off on all the perfume items, and wish Notino a happy birthday!